Chris Brown on Risk Strategy: What is a "Leading" Compliance Function? What is a "Leading" Compliance Function? As I think of an organization "leading on compliance," ironically, I think of the compliance function as following not leading, and being concerned more with risk than compliance. Let me explain. Compliance covers some things, and organizational need covers some things. In the most mature organizations, I think that 90-95% of compliance needs are covered if the organizational needs are being met with efficiency and effectivness. In contrast, if compliance needs are covered, it can bear little or no relation to the business needs, the degree to which this occurs is highly dependent upon industry, specific regulation, and company operating behaviors. This is not meant to diminish the importance of compliance, or security, or HR, or any other function, but these functions are all small rocks. Business is the big rocks. For everything to fit into the jar, the big rocks have to go in first. (http://www.appleseeds.org/Big-Rocks_Covey.htm) So, frustratingly, to achieve the highest maturity of compliance, you need the organization to be operating at the highest levels of maturity as well. 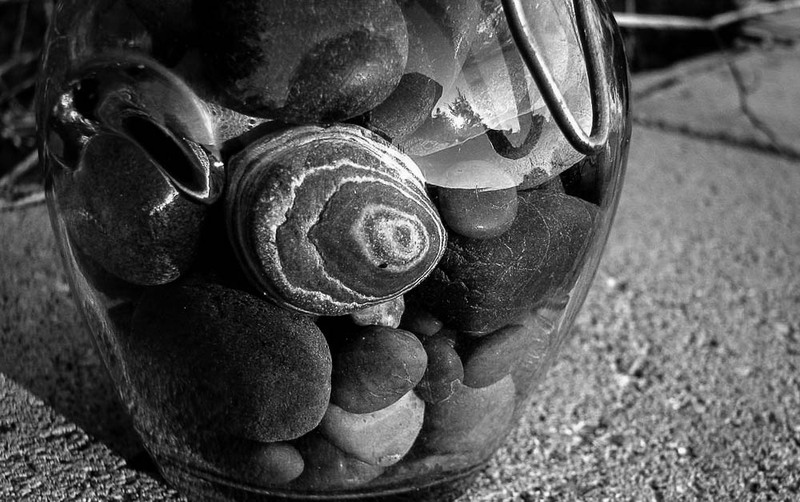 Otherwise, compliance before business could cause the business to decrease the size of a business rock, or simply not attempt to get one more business rock into the jar. 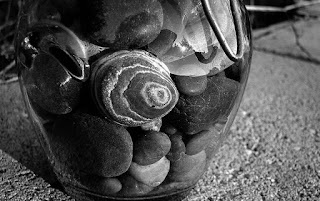 So the question I like to ask is: how does the compliance function operate in a way that encourages the organization to recognize and act on what it needs to do from a larger organizational perspective, *while* allowing compliance to focus on the specific things it needs to do to fill in with compliance between the bigger business rocks? Note: If you can do this, not only will you be meeting all your obligations, but people will also like you a lot more. Culture and processes and collaboration are core, for both compliance and risk management . GRC for me is about efficiency, and some enablement. You can’t get to the highest levels of maturity without GRC, but if you lead with GRC, it’s unlikely you’ll get to even the mid-levels of maturity without going back and doing the organizational steps and then re-working GRC, likely taking more time and incurring greater cost, and making people more unhappy. In regards to risk management… there are definitely differences with compliance. Here’s the crux: Compliance serves those outside of the organization with usually a pretty narrow view of what they want from your organization. Risk management serves your organization and (ideally) does so with the most complete view as reasonable. Specifically, risk management facilitates the allocation of resources towards low risk high profit activities and away from high risk low profit activities (there are definite exceptions, like bold business moves that are long bets but could be highly profitable). Compliance can be viewed as avoiding fines, business interruption due to court orders or withdrawal of licensure or certification, and a few other very specific things; compliance is one type of risk among many. Here’s how I think about it: Formal risk management is decision support, and should be a core element of decision making organization wide. In reality, risk management already is at the core of every decision, but it’s not usually formal. Compliance is a double check. Does compliance collaborate on solutions driven by operational needs, with compliance merged in? Or does compliance dictate solutions where compliance trumps regardless of operational perspectives or priorities or feasibility or cost? Is compliance as flexible as it reasonably can be? How strategically aligned is Compliance to the other risk functions such as Internal Audit, Risk Management, Information Security, IT Audit/Compliance, and possibly others? How tactically aligned are they? Is annual planning done together (e.g. divide and conquer, no overlap, etc)? Are major findings shared? Does compliance adopt business language and align where possible to business measures, or operate as an island unto itself (again, a little bit of that there-is-no-choice, compliance-is-it’s-own-thing attitude)? Although Norman Marks is fairly widely respected, I don’t always agree with him. However, this post on GRC is worth a look, https://iaonline.theiia.org/blogs/marks/2015/trends-in-grc, especially the links, specifically to items from OECG like this: http://www.oceg.org/lesson/principled-performance-and-grc/ (I watched this for the first time tonight, after writing all of the above, and it echo’s many of the things I say above and adds to it), and the blog he links to, yogrc, looks like a pretty good take specifically on GRC http://yogrc.typepad.com/.